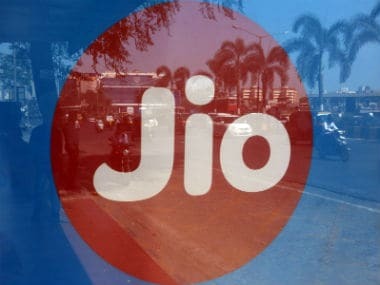 New Delhi: Russian conglomerate Sistema JSFC's Indian telecom arm, SSTL, has decided not to bid for spectrum in the upcoming auction due to its high reserve price and some issues that are yet to be resolved by the Department of Telecom related to March 2013 auction. "Sistema Shyam TeleServices Ltd (SSTL) has consistently maintained that the pricing of 800 Mhz spectrum at Rs 3,646 crore per MHz, is way out of line and does not merit a strong business case for buying additional spectrum in the upcoming auction," SSTL said in a statement. According to sources, the company has decided not to participate in the next month's auction due to these reasons. The base price of Rs 3,646 crore for 800 Mhz band, presently being used for CDMA mobile services, is higher than the base price fixed by government for November 2012 auction. There was no bidder for the CDMA spectrum during that auction. 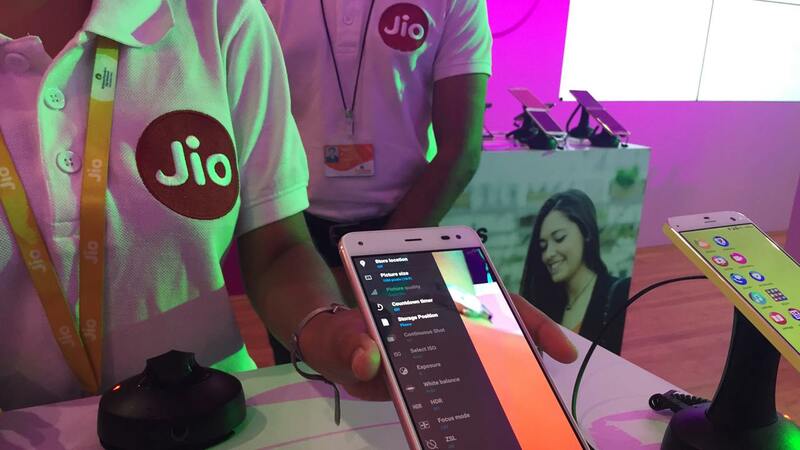 "The Company continues to maintain that such pricing does not take into account the realities of the prevailing ecosystem within the 800 Mhz band," the statment said. The bids for four set of spectrum band -- 900 Mhz, 1800 Mhz, 2100 Mhz (3G) and 800 Mhz (CDMA) is scheduled to start from 4 March. Government expects to garner over Rs 80,000 crore from this auction. 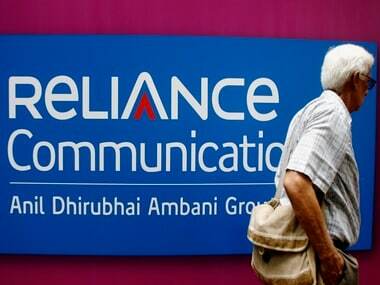 RCom has confirmed it is bidding for airwaves in at least seven service areas where its licences are expiring. Apart from SSTL, state-run telecom BSNL and MNTL have also confirmed participation in the auction. 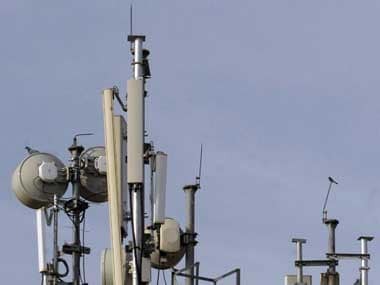 SSTL has also approached Telecom Disputes Settlement and Appellate Board seeking direction to DoT for rearrangement of its airwaves frequencies as it was allowed under rules for auction that was held in March, 2013. "Since SSTL was the sole bidder during the said auction and there is no other successful operator for rearrangement of frequencies, it is incumbent upon DoT to rearrange or reassign the frequency to make the spectrum allotted to SSTL contiguous," the statement said. SSTL has contended that allocation of spectrum in non-contiguous manner reduces the efficiency of spectrum and poses hindrance to the adoption of latest technologies. 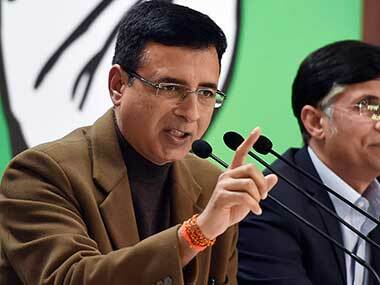 The telecom tribunal TDSAT has admitted the petition and issued notice to DoT. The matter is listed for hearing on 18 February. However, 16 February is last date for companies to submit their application for participation in the auction.